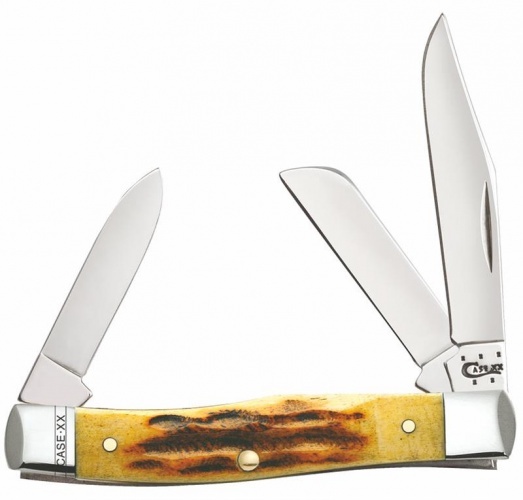 Case 63032 Goldenrod Med Stockman knives 49997. Do you own Case 63032 Goldenrod Med Stockman knives 49997? Tell us about it! Have a question? Ask!